Child cancer patients need extra care and compassion above all other patients. They have special needs that are more complex than adult cancer patients because of the unique approach in their treatment. Because children with cancer need special attention in their care, nurses assigned to them should be knowledgeable of their unique needs. The approach of care to these patients should be holistic. The child’s physical, mental and psychosocial needs should be considered altogether when planning their care. 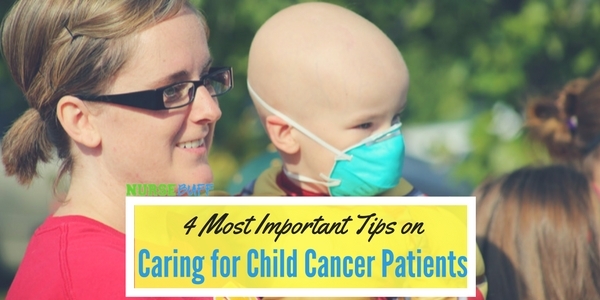 If you are just about to start your career in pediatric cancer nursing, here are the most important tips you should know in providing care. Oncology is one of the most complex disciplines in medicine. Every type of cancer behaves differently so management and treatment greatly vary. 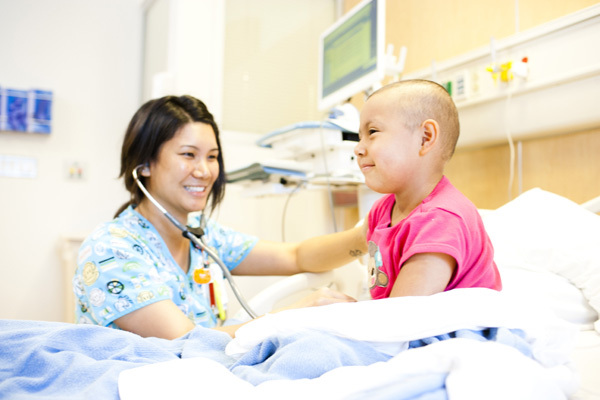 In pediatric oncology, be prepared to face different challenges in providing care to patients. 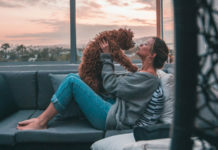 Their treatment approach varies each day and necessary procedures adapt with their needs like chemotherapy, surgery, radiation and physical therapy. Develop flexibility to varying healthcare needs and be adaptable to changes. 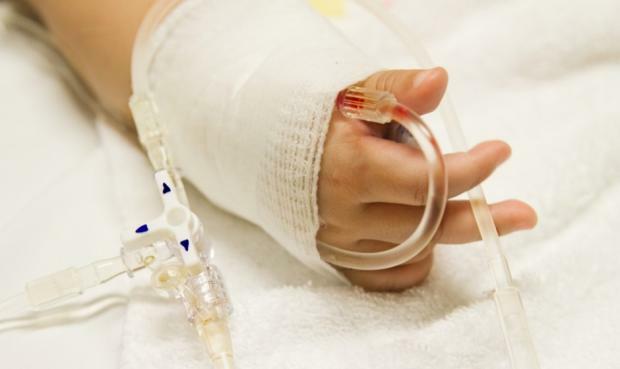 Chemotherapy is the most difficult procedure for pediatric cancer patients as schedules are patterned to their body’s response in given chemotherapeutic agents. There will be times where medications need to be stopped, overlapped or titrated to meet desired outcomes. Complete physical assessment is critical for child cancer patients to detect side effects early and initiate immediate medical intervention. Usually, treatment for cancer among children involve the use of radiation and chemotherapy at doses higher than adult treatments. Children can tolerate more intense therapies given in a shorter period of time to effectively eliminate cancer cells but as a result, they are more likely to suffer from unwanted side effects. For this reason, it is critical to detect dangerous side effects at early stages of development to address prompt treatment needed. 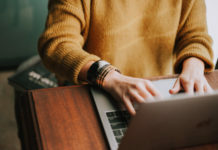 Nurses doing assessment to pediatric cancer patients should be cautious about common side effects of cancer treatments like early signs of secondary cancer development. They should also monitor the child for disruption in growth and development as intense cancer treatments can affect their developing organs. For parents, talking about illness and death to their child is a very difficult task. Determining how and when they will talk to their child should be a voluntary personal decision. As a nurse, it is important to educate them about the relevance of this process. You should also guide them to address any mental, psychological and emotional problem that may arise from the talk. – Most children in late stages of cancer already know that they are dying. They can tell that by observing the adults around them and through the changes they are experiencing with their body. – Be honest with everything. It helps in lessening the child’s anxiety as he will learn what to expect with his own illness. It also helps in establishing a sense of closure to the family by sharing moments together and saying goodbyes. – Allow the child to absorb the details of your talk. Explore their feelings and allow them to discuss their fears and questions. – Talk to the child according to his developmental level. Children across varying age groups have different concepts of death. For example, preschool children have little understanding of death’s permanence while school-aged children view death as a final separation. On the other hand, teenage kids have adult-level understanding of death but they have difficulty in relating it with their own situation. – Be sensitive for cues that may indicate the child’s readiness to discuss illness and death. The child may start asking questions and they may also bring out topics about death. If the child is not yet ready, he will show non-verbal cues like fidgeting away and changing topics. – Look for opportunities that may make the talk easier to understand for the child. For example, the death of a pet or the illness of a character in a book or movie is a good scenario to start talking about death and illness. Associate the scenarios encountered with the child’s situation. – Always speak straight-to-the-point and use simple terms. The child will have difficulty in understanding the talk if the parent will use confusing terms like “going to sleep” or “passing away” instead of “dying” and “death”. Although new cancer treatments revolutionized cancer management among children, there are some types of cancer that do not get better. At this point, the child’s doctor will talk about end-of-life considerations with the family and the nurse plays an important role to this activity. Caring for child cancer patients is physically demanding and emotionally exhausting for nurses. It is heartbreaking to see poor health prognosis among pediatric cancer patients but on the other side, it is priceless to see a child cancer patient fully recover from the disease. 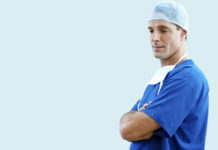 Take this career with pride as it is an extraordinary field of nursing. Treat your patients as little angels and you will see your work as a great privilege to do for those who truly need your care.